Now, the story of how Roger Ailes took fear and pandering to a risky level and turned it into a profitable cable news channel will be told in a new limited series on Showtime called The Loudest Voice, and the first teaser trailer is already making our stomachs turn. "Here in America, television news is king", Ailes says in the trailer. The series will debut on Showtime on June 30 and will also star Seth McFarlane as former Fox News PR Chief, Brian Lewis; Simon McBurney as Rupert Murdoch; Annabelle Wallis as former Fox News booker, Laurie Luhn; and Aleksa Palladino as Roger's longtime assistant, Judy Laterza. The series is based on Gabriel Sherman's bestselling book, The Loudest Voice in the Room, and tells the story of Ailes and his rise and fall at Fox News. 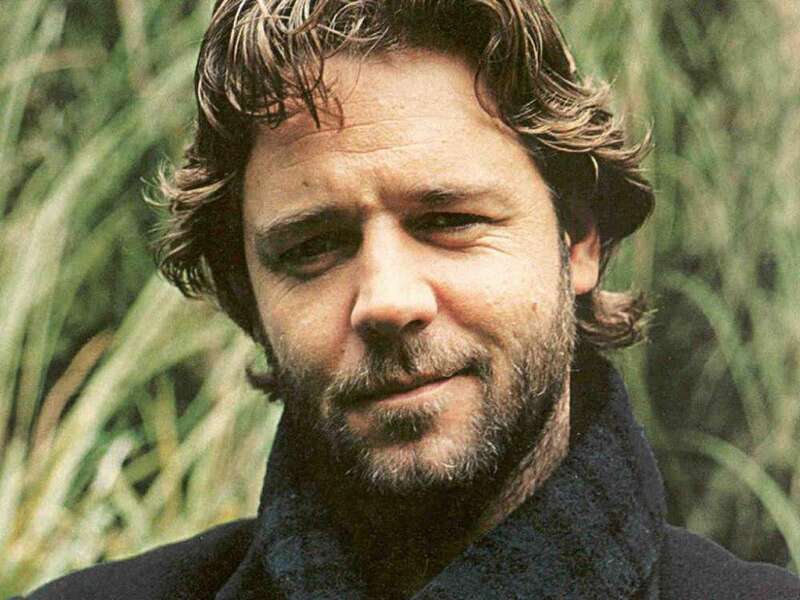 Taking to his Instagram, Russell Crowe advertised his latest effort in the eight-part mini-series with a post of the newest issue of The Hollywood Reporter. Ailes resigned as chairman and CEO of Fox News in 2016 after allegations of sexual harassment. They continued: 'The series aims to shed light on the psychology that drives the political process from the top down'. The Loudest Voice has been in the works for a while, and we got the standard shocking reveal photos of a transformed Russell Crowe, but now we have the full trailer for the Stan-exclusive show. Josh Charles will guest star as Casey Close, Gretchen Carlson's husband, and Josh Stamberg will also appear as former Fox executive, Bill Shine. The project is a co-production from Showtime and independent studio Blumhouse Television (Sharp Objects, The Normal Heart). Russsell Crowe also executive produces the series, which has the first two episodes directed by Emmy nominee Kari Skogland (The Handmaid's Tale).